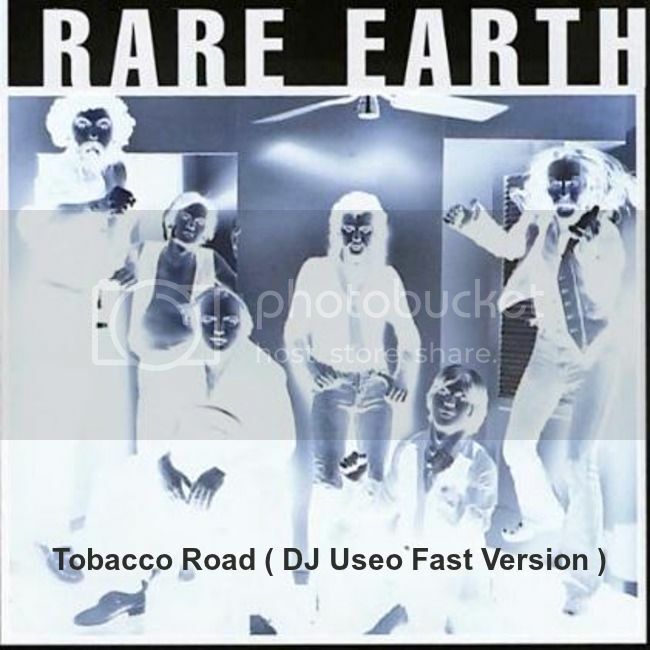 Rare Earth - “Tobacco Road"
Remix for demonstration purposes only. Love this one. Great tune, tobacco road. Nice interpretation!